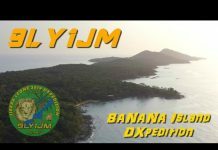 Operations at 9LY1JM. 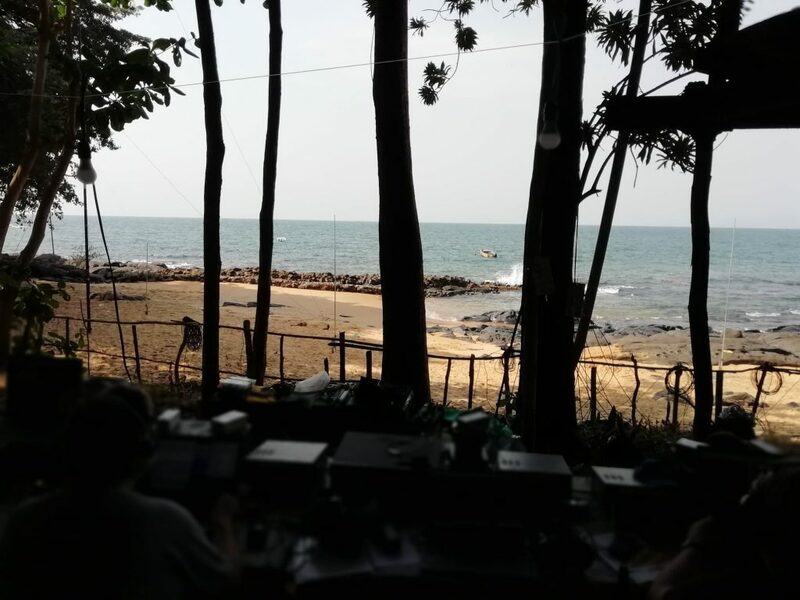 Picture by F1ULQ for DX-World readers. 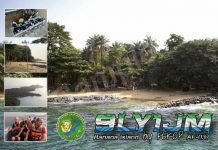 OCTOBER 30, 2018 – A new adventure by Team F6KOP will see them active as 9LY1JM (correct call) from Banana Island, AF-037, Sierra Leone during January 10-21, 2019. 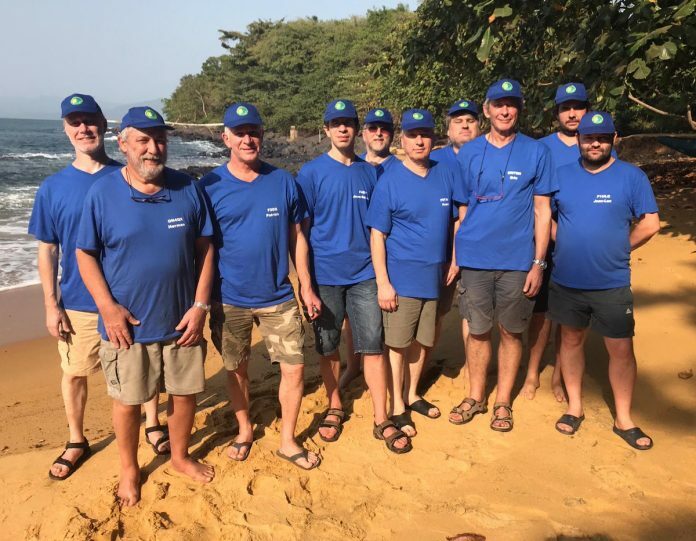 Full info here.